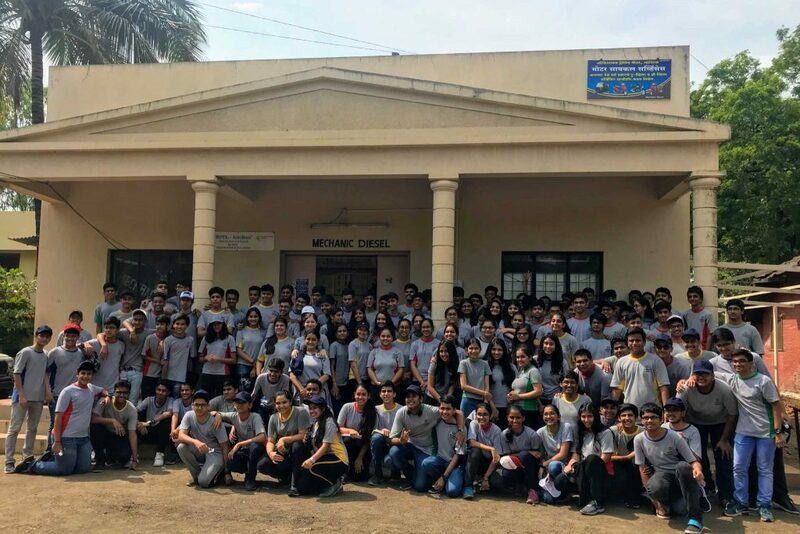 On the 27th of September, the students of Standard X visited the Vocational Training Centre for the Leprosy Mission Trust India. 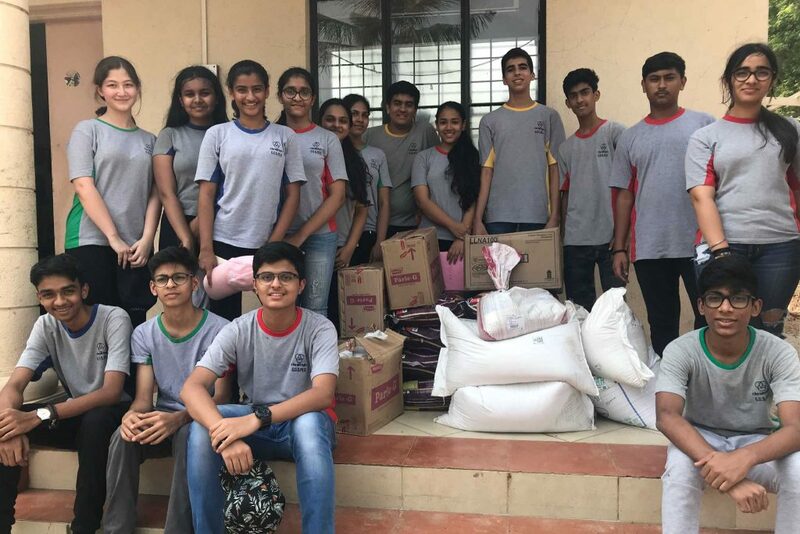 In an attempt to acknowledge the commendable work being done by them, our students donated Food Grains and Biscuits to their institution. 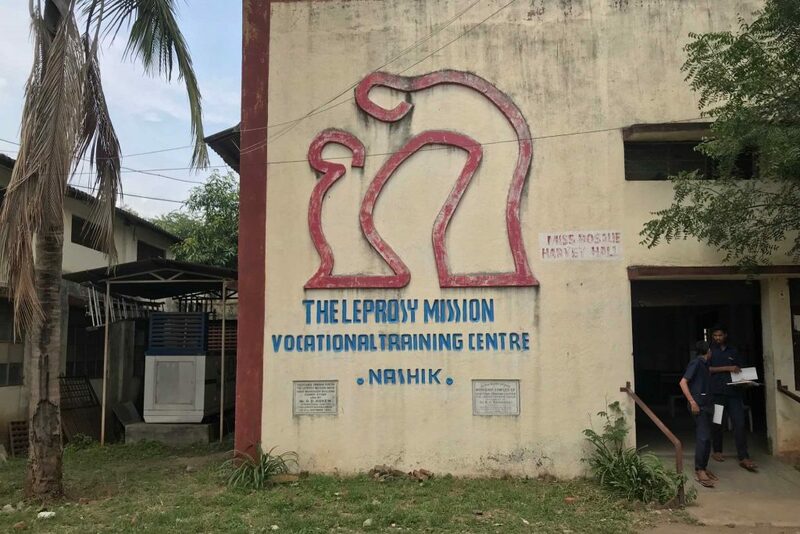 The principal of the Vocational Training Centre briefly explained the meaning of leprosy and the impact it has on patients, both physical and mental. The visit expanded our knowledge and enabled us to empathize with them. It was an enriching visit and all the students left the centre feeling happy about bringing a smile to the faces of the students there.